The trendy restaurant on South Beach offers its delicious Miami Spice 2013 menu and dinner with music party on Thursday. 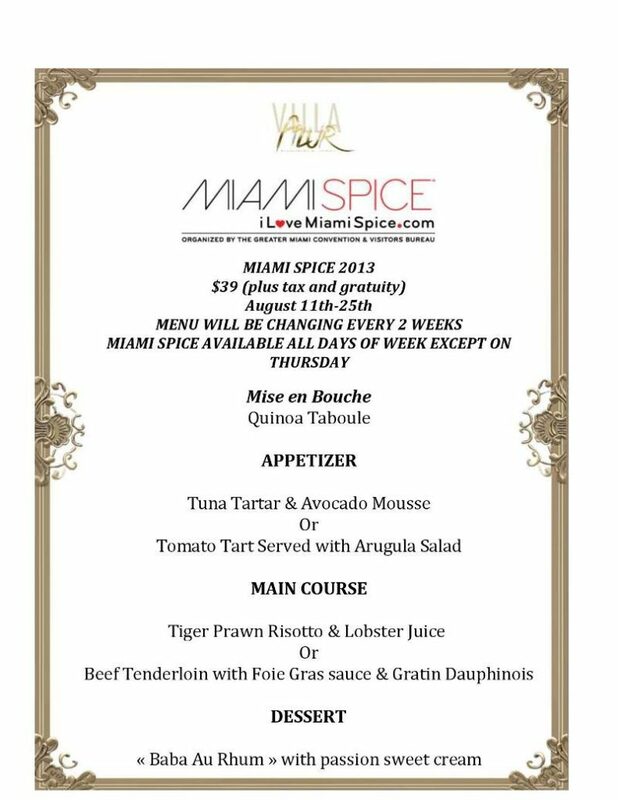 On the occassion of Miami Spice 2013, Villa Azur presents a delicious menu until August 25th, 2013 ( $39 plux tax and gratuity). 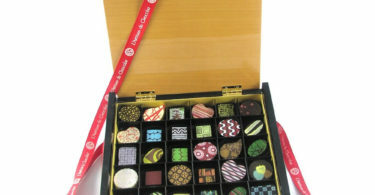 Not available on Thursday evening. Risotto of “Tiger prawns” marinated in its juice or beef and foie gras with potato au gratin. 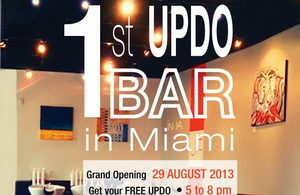 On Thursday, August 22nd, 2013, the trendy French restaurant offers a dinner and music party with DJ Stephan M.